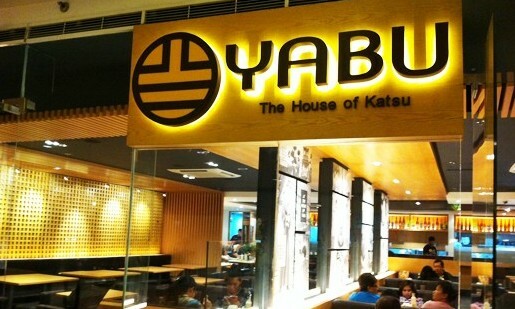 Yabu, the House of Katsu, is one of the first to introduce high-end Katsu here in Manila. 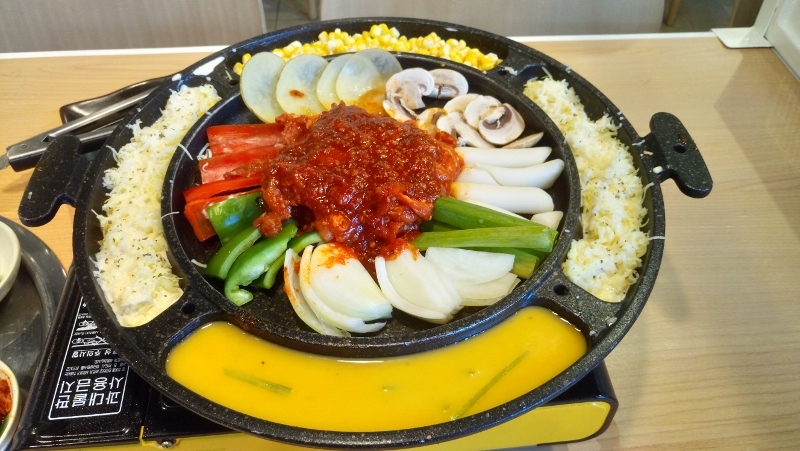 It serves unlimited cabbage, Japanese rice and miso soup. 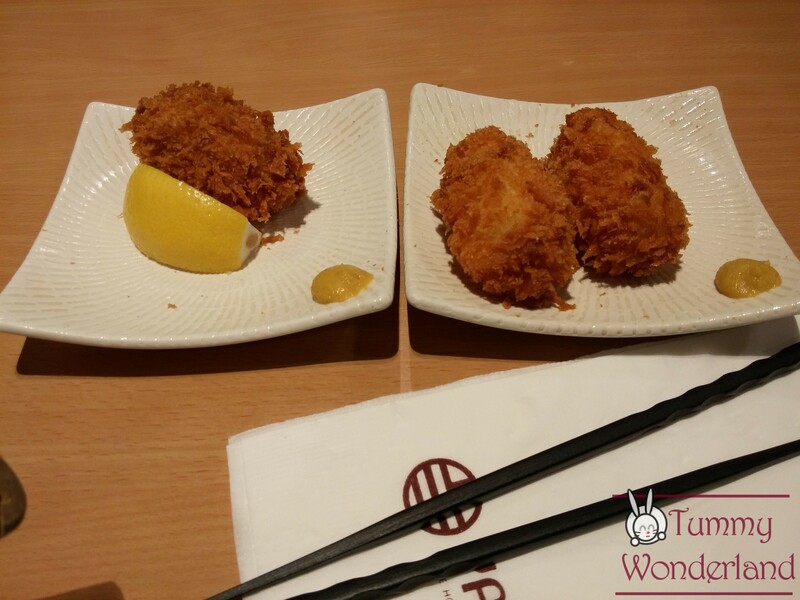 Yabu sets itself apart by preparing every dish meticulously. 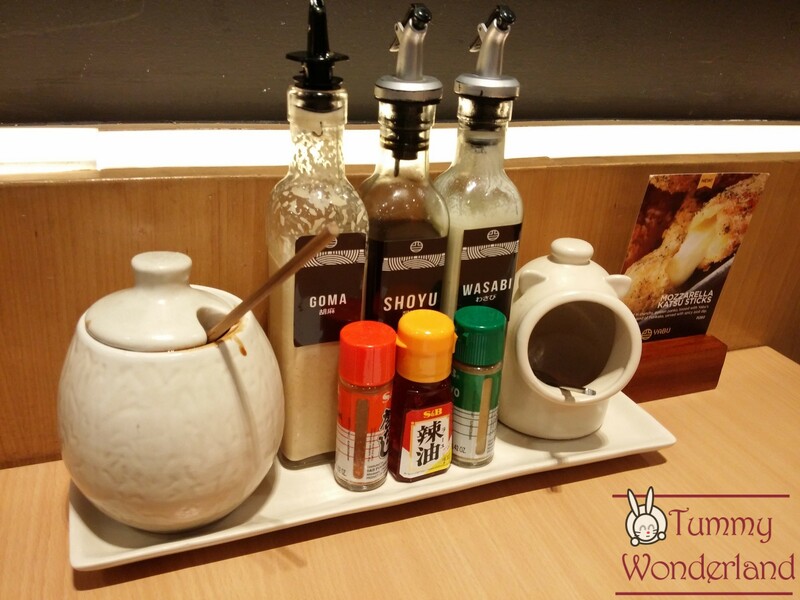 Aside from the Katsu they serve, Yabu also added donburi to their menu. 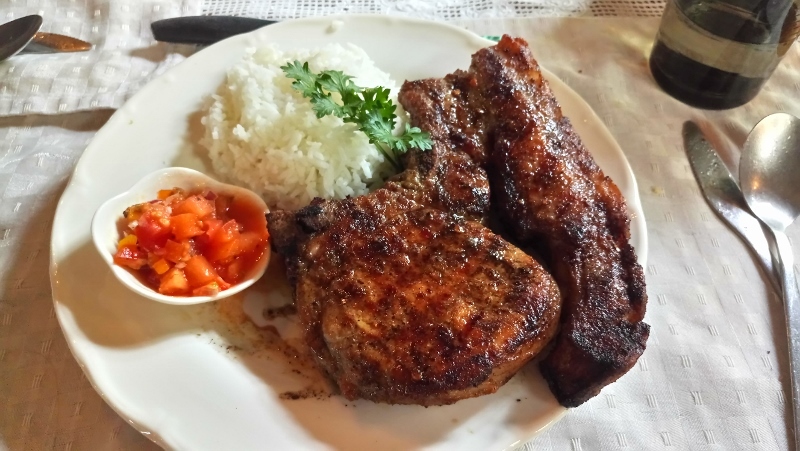 Hire is 3/4 inch thick of Tenderloin, flaky pork cutlet with no fat. For those who prefer a little fat, choose Rosu, which is 3/4 inch thick of Pork Loin with trimming of fat. 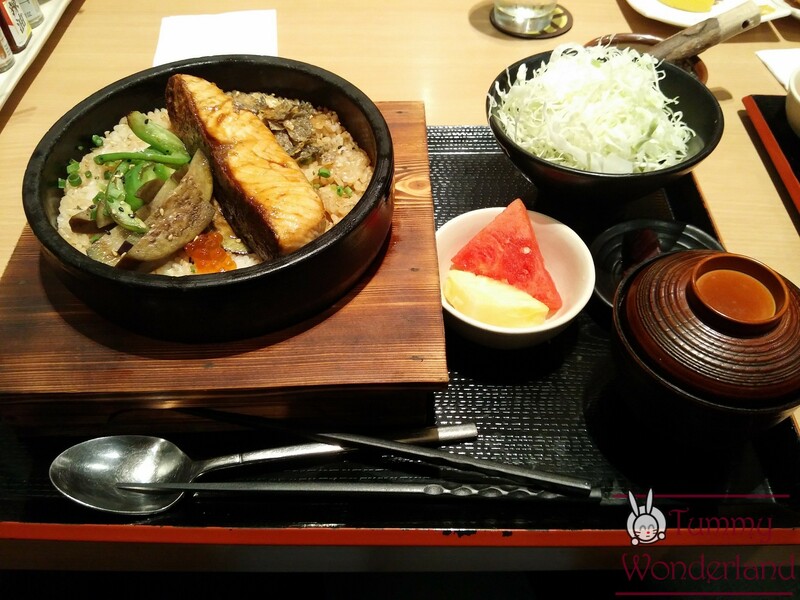 The Salmon Don also comes with unlimited miso soup and cabbage. Here’s a closer look at our salmon: Just look at how colorful this is. 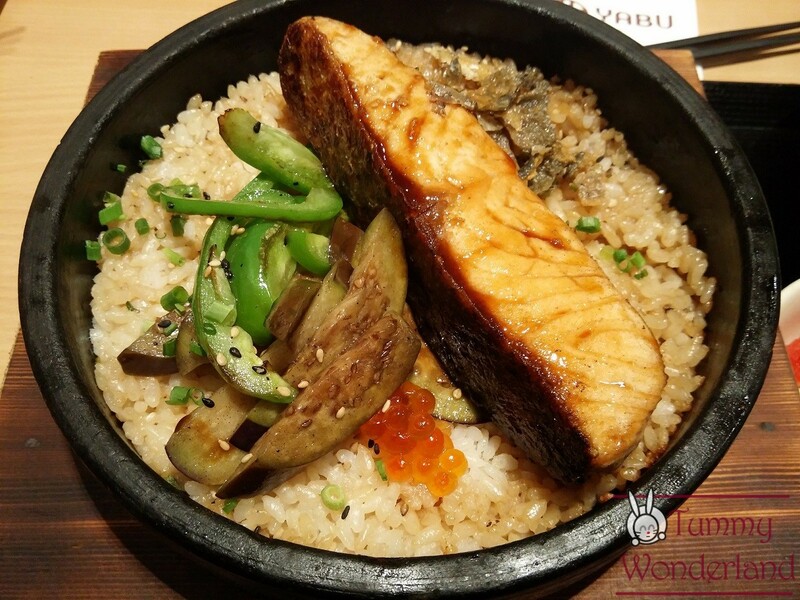 Salmon served with eggplant, green pepper, salmon roe and salmon skin on the side in a bed of teriyaki fried rice. 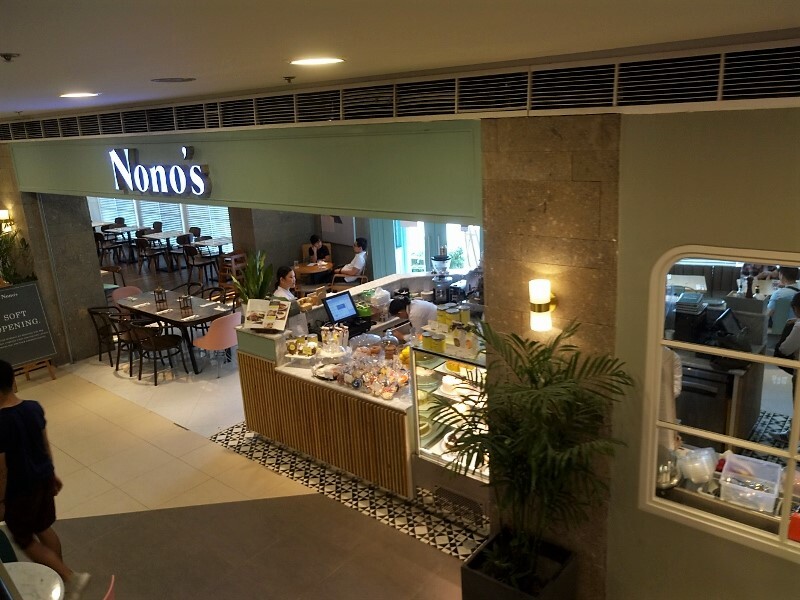 This is definitely a hit for those who love salmon. It’s cooked perfectly with a nice pink in the center. I also love the teriyaki rice, it compliments and adds flavor to the salmon. Crispy on the outside but creamy and soft inside. 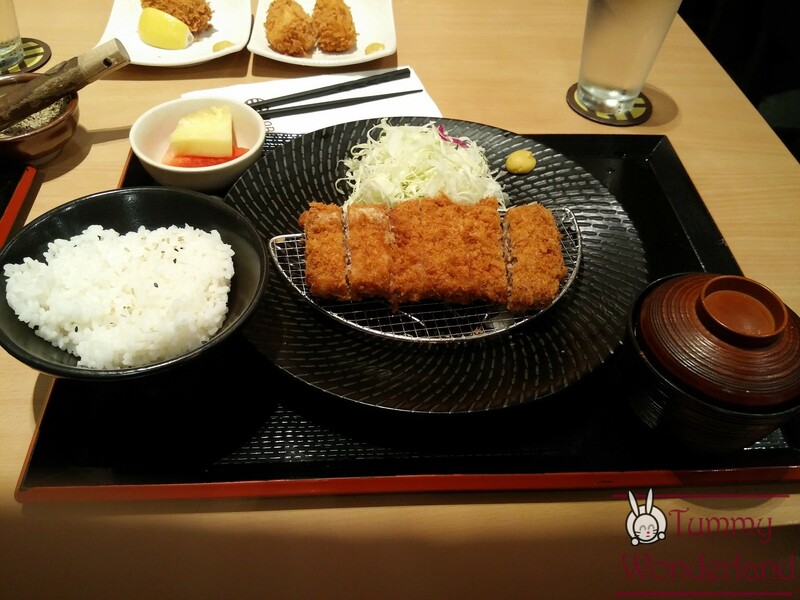 Yabu is known for its tonkatsu. 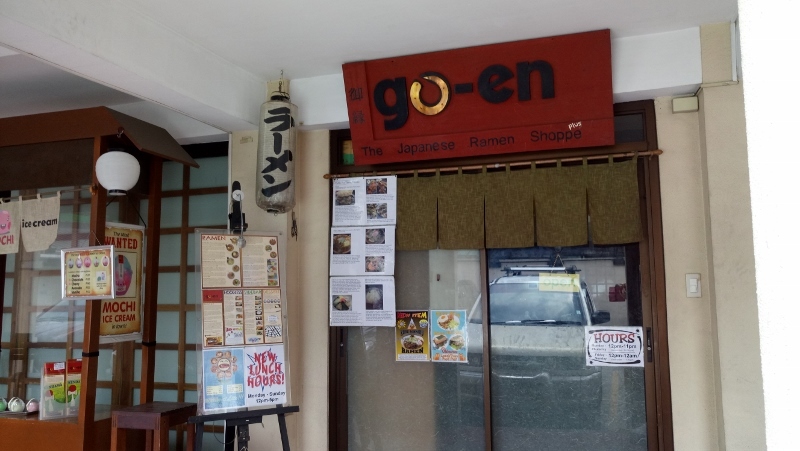 It is one of the to-go places whenever you are craving for katsu. 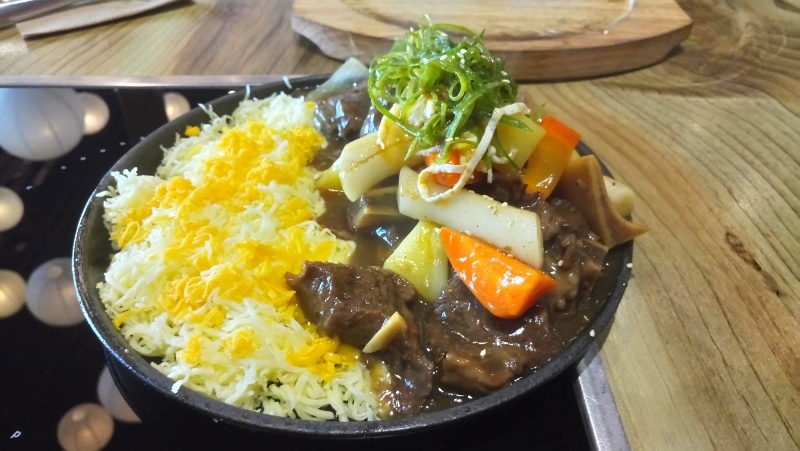 All of the set meals come with unlimited Japanese rice, miso soup and cabbage that will surely satisfy your appetite. For a healthy option, I recommend the Salmon Don because it’s really delicious. Serving size and price are both reasonable. I Love Everything @ Genki Sushi!